My choice was a LightGun made for a 20 bore, its in a lovely tan colour with beautiful stitching through out. 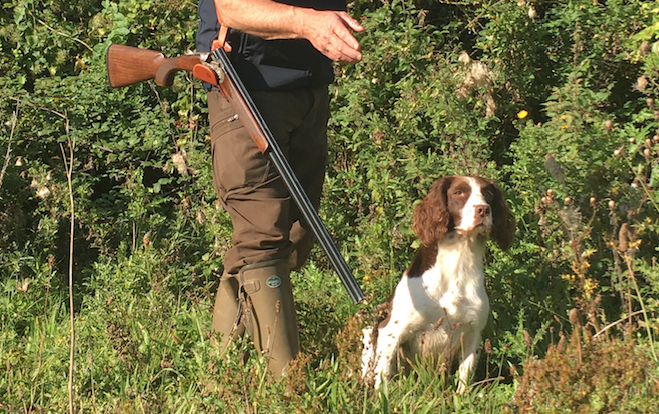 Having had it for approximately one month now it’s been used for Walked Up Shooting on a Grouse Moor, Rough Shooting for rabbits and in daily use when working with clients and their Gundogs. What do I think? “LightGun where have you been all my life,” I love it! Like my whistle and my watch I feel naked without it. Quite simply the LightGun is designed to carry your gun when you are not shooting it. It took me a couple of days to adjust the fit to my liking and it takes a while for you to learn to trust that your precious gun won’t fall out of the ingeniously designed holster. Firstly it takes the weight from your hands and arms which after a long day walking over moorland is just bliss. Most importantly for me it meant that I could slip my gun into the LightGun leaving me hands free which when you’re shooting over dogs is priceless. 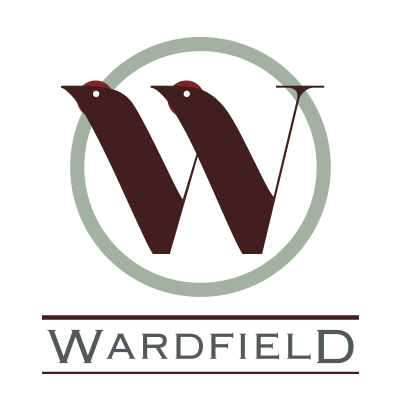 Because of the unique design of the LightGun Holster it holds the gun securely whilst you do other things but you can also use it on a Driven Day. 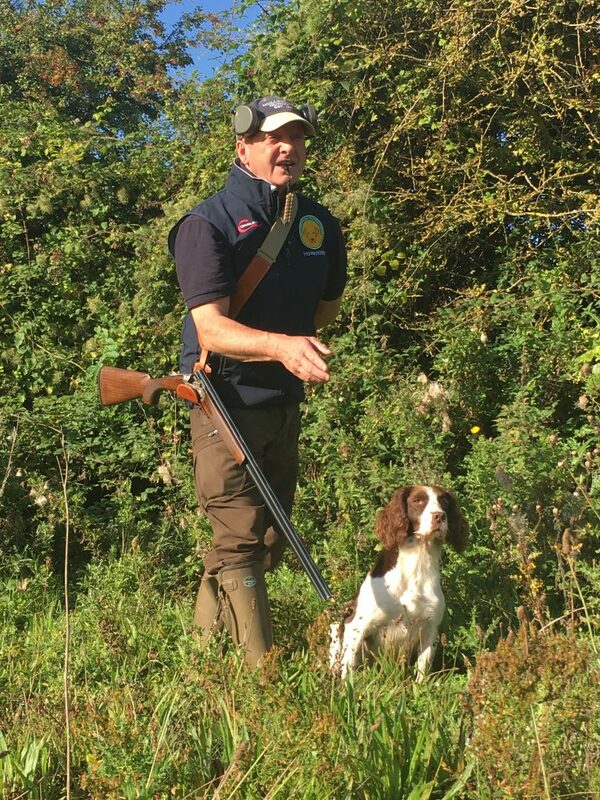 Simply pop the gun into the Holster with two Cartridges slipped into the chambers then the moment that you see a bird you lift the gun out, close it safely and you are ready for action.